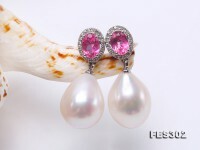 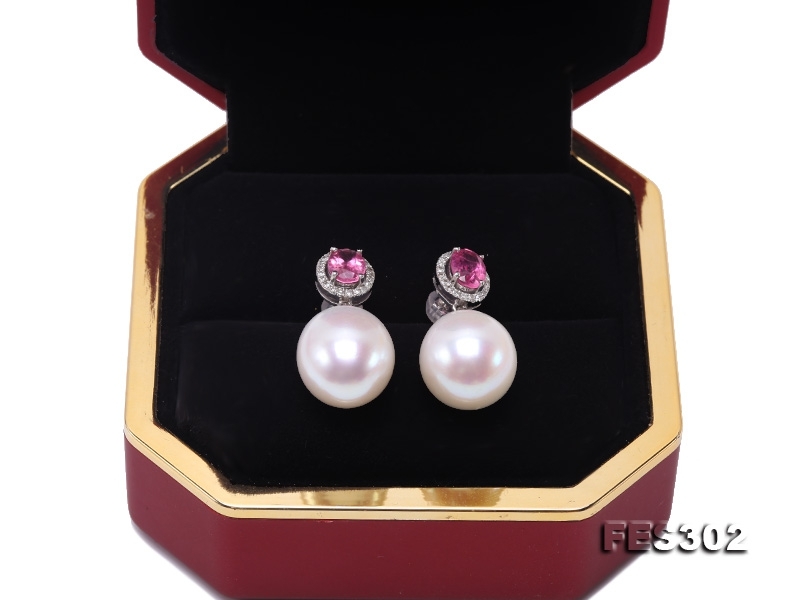 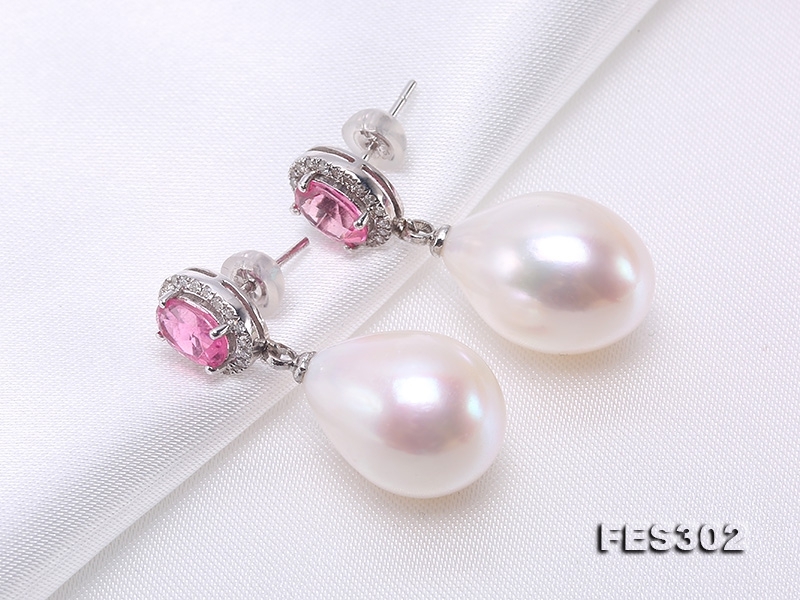 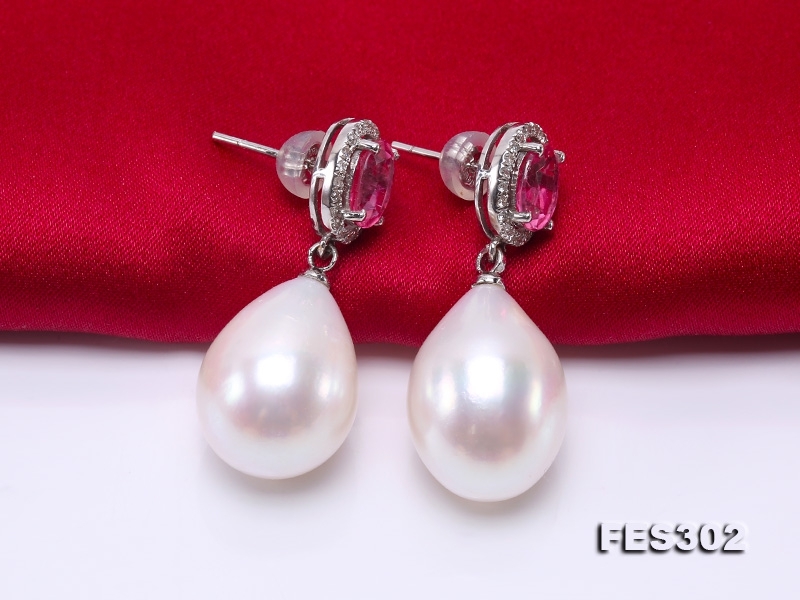 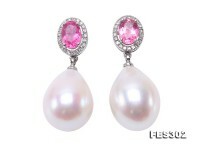 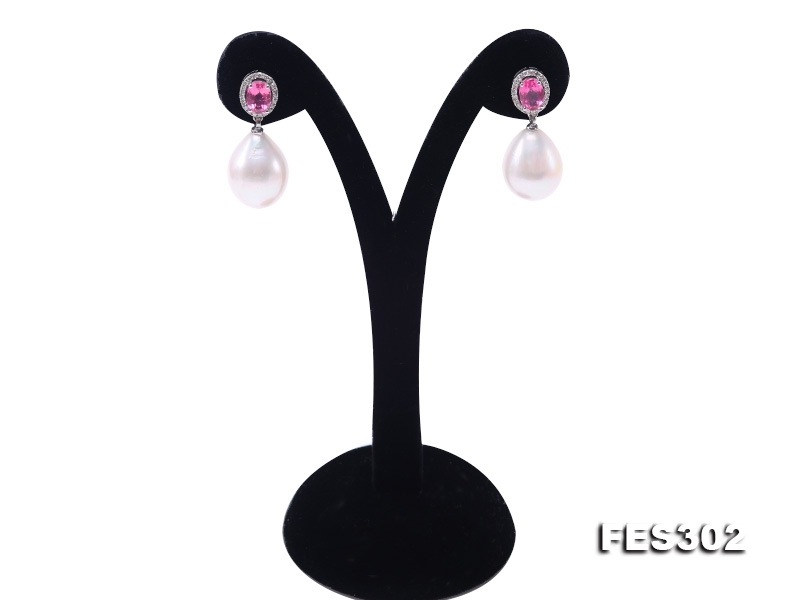 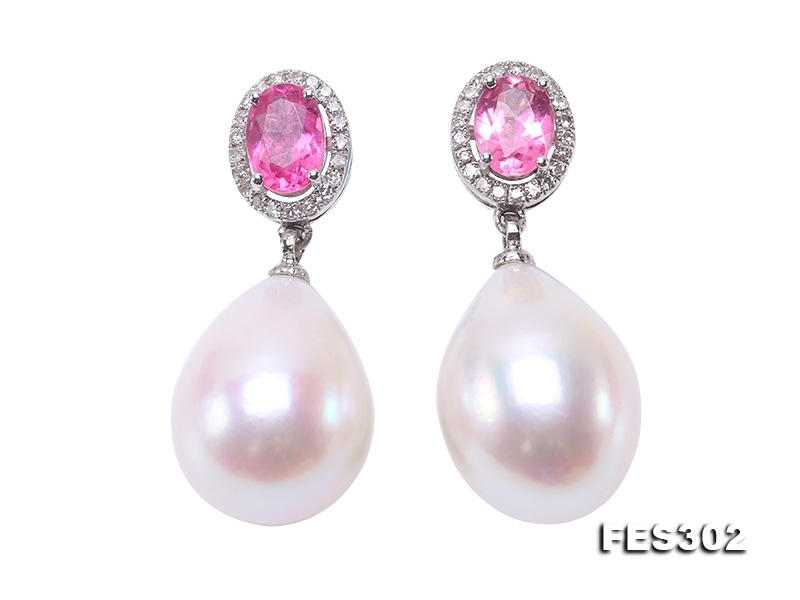 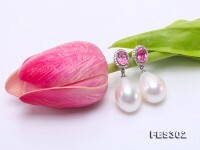 This is a pair of extraordinary big-size freshwater pearl dangling earrings, consisting of two drop-shaped white pearls with unbelievable size of 13x17mm, hanging from exquisite zircon-surrounded pink tourmalines. 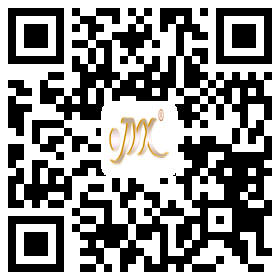 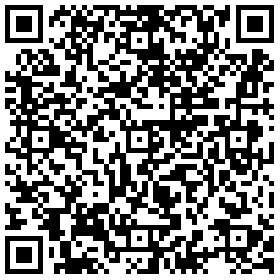 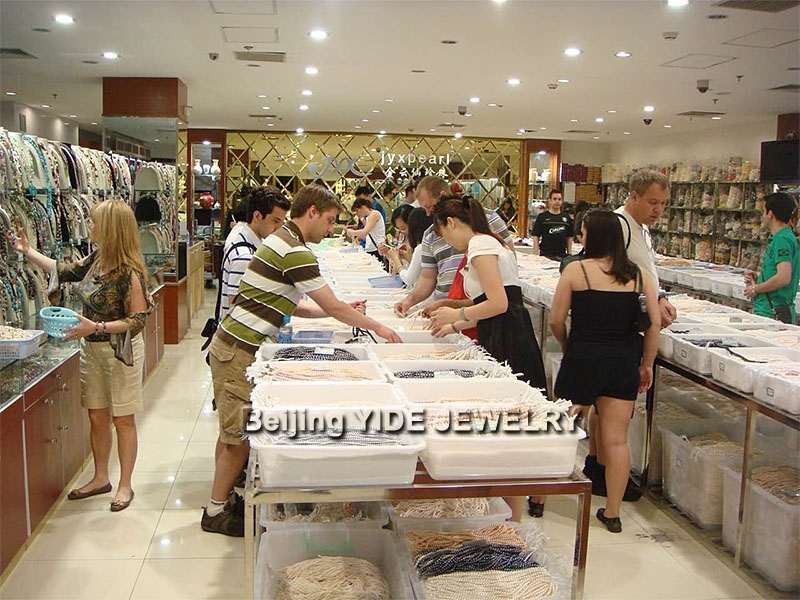 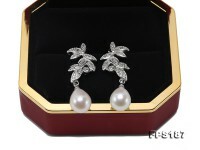 With huge size and top quality, it will catch the eye in the first minute! 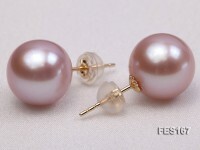 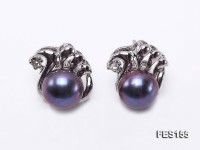 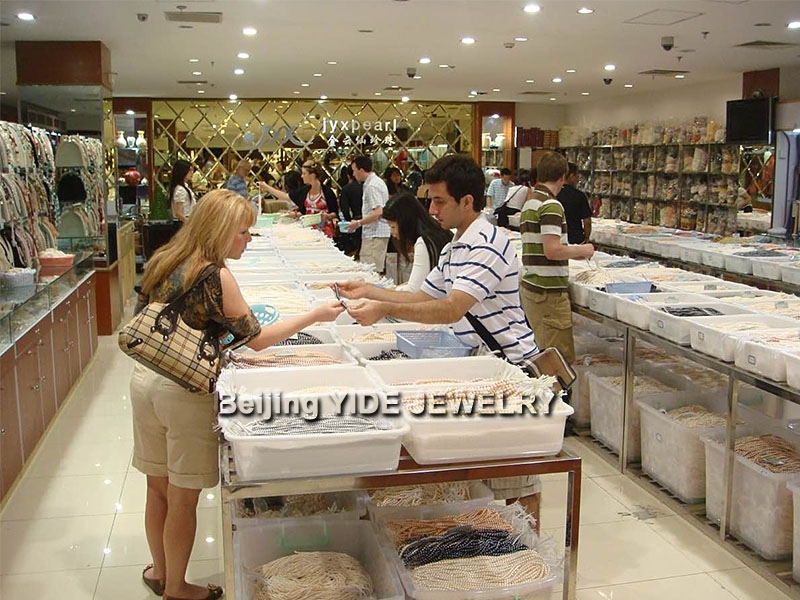 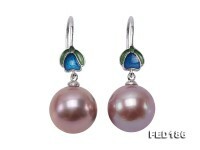 Different from seawater pearls, freshwater pearls have no nucleus and consist of all nacre. 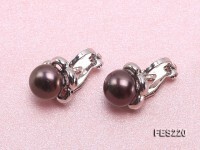 Thus it’s hard for them to achieve bigger size than 12mm. 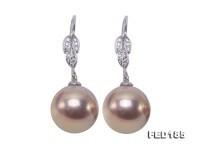 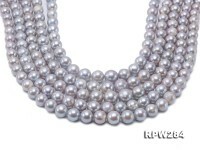 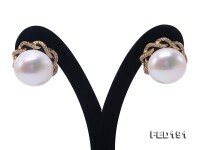 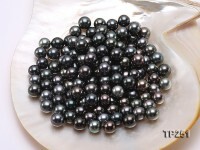 The skin of the pearls is smooth and has almost no blemishes. 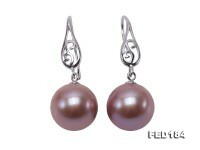 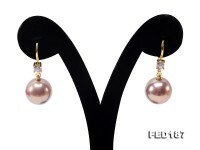 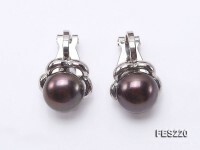 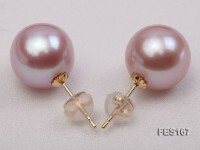 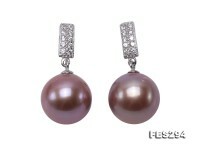 The pearls are nacreous and iridescent, with top grade lustre. 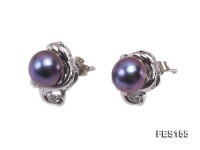 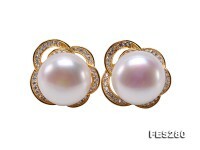 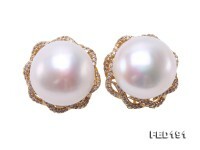 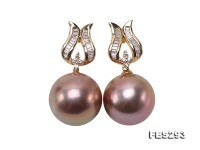 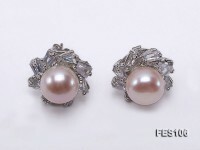 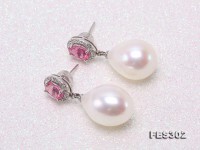 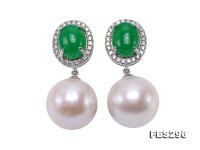 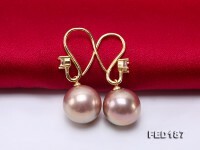 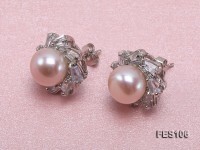 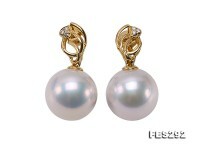 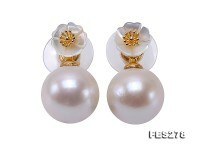 This pair of perfectly matched pearl earrings is rarely seen, and worthy of collection in lifetime.